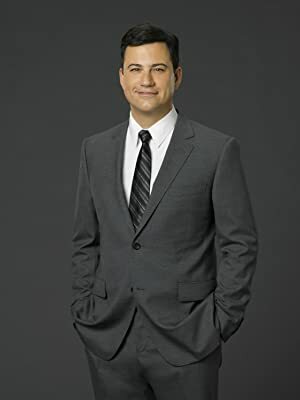 Jimmy Kimmel is an American TV show host who was born on November 13, 1967. Jimmy Kimmel's recent TV credits include Jimmy Kimmel Live and Any Given Wednesday With Bill Simmons. 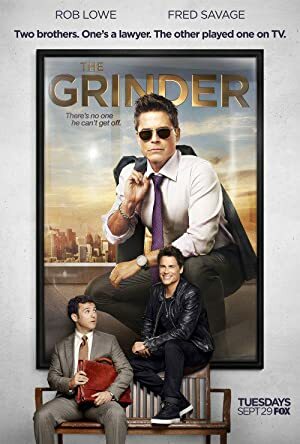 Jimmy Kimmel's recent filmography includes the movies The Boss Baby (2017) and Manny (2015). Jimmy Kimmel's Instagram account (@jimmykimmel) is extremely popular with around 2.1 million followers. Jimmy Kimmel's recent posts to Instagram have gotten around 46,000 likes each. 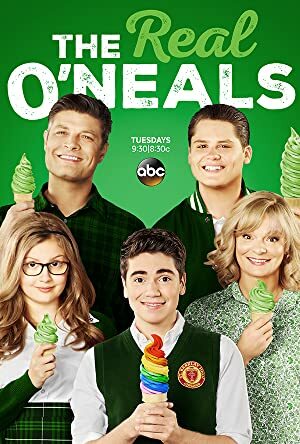 There are about 15 TV shows that have featured Jimmy Kimmel as of 2018. Some of the most recent Jimmy Kimmel TV appearances include Jimmy Kimmel Live, Any Given Wednesday With Bill Simmons, and The Late Late Show With James Corden. In 2017, Jimmy Kimmel executive produced, was a guest on, and hosted Jimmy Kimmel Live. Jimmy Kimmel was a guest on Any Given Wednesday With Bill Simmons in 2016 and again in 2016 Jimmy Kimmel was a guest on The Late Late Show With James Corden. 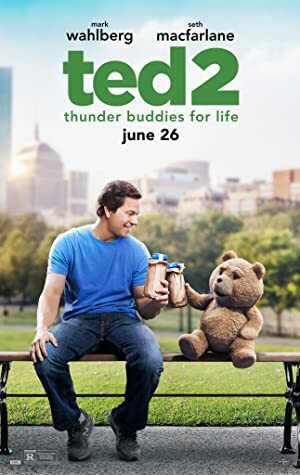 There are about 23 movies featuring Jimmy Kimmel as of 2018. 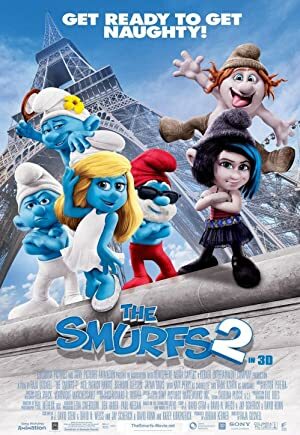 Some of the most recent Jimmy Kimmel movies include The Boss Baby, Manny, and Pitch Perfect 2. 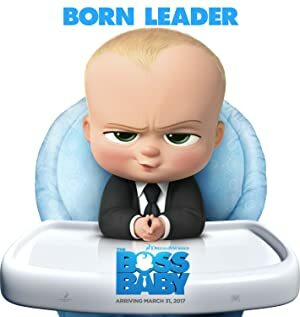 The Boss Baby, released in 2017, featured Jimmy Kimmel as Dad. 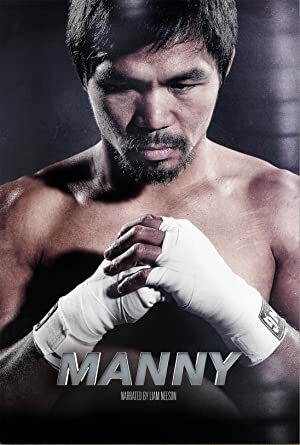 Manny was released in 2015. 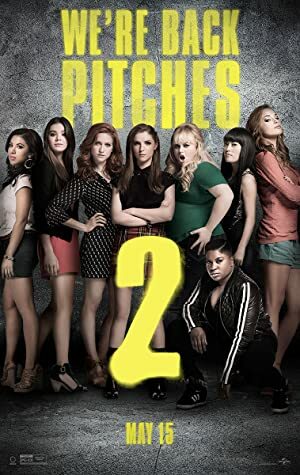 Pitch Perfect 2, also released in 2015, featured Jimmy Kimmel as Jimmy Kimmel Live Host.